El Chupete is an independent institution promoted by professionals in the world of communication and education, with the key objective of promoting responsible kids’ communication and encouraging creativity in children. 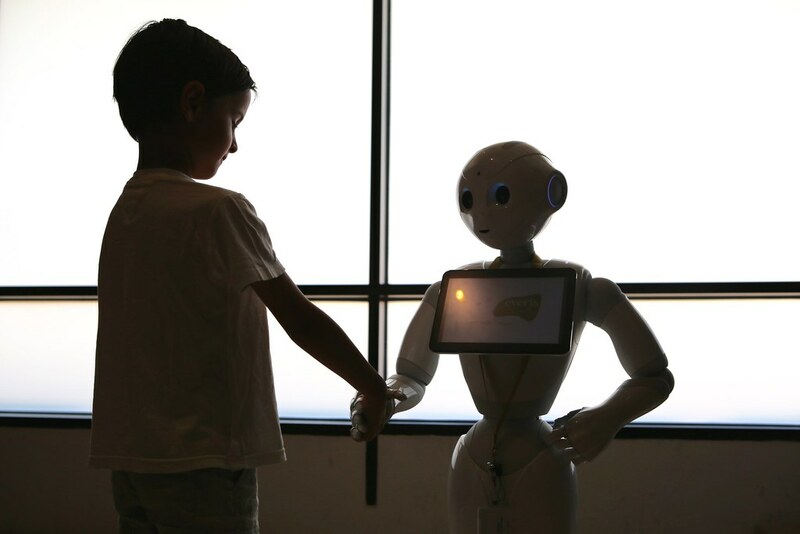 We are immersed in an information society, which is changing at an unprecedented speed; and this requires us all to take particular care of children, who are directly and continuously exposed to this arena. Founded over twelve years ago and with multiple initiatives, El Chupete encourages values such as creativity with an inherent value on childhood, play as a way for children to grow and learn, innovation for being something that children will be able to develop in the future, the family for being the place where children learn how to love and coexist, and friendship against individualism and as a means of developing children’s sociability. El Chupete calls for the responsibility of communicators and of the ever-increasing amount of agents involved in children’s communication; so that children can be children and to respect this essential life-phase that everyone experiences and that in some way has a profound effect on us for the rest of our lives. The core of El Chupete’s philosophy is to highlight the actions of kids’ communication. There are many crucial institutions that take measures to ensure that limits are not crossed in kids’ communication. El Chupete, in turn, emerged with the idea of promoting positive elements, exemplifying them as that which can be done well and respect the idiosyncrasy of childhood. In short, El Chupete is a mark of quality that validates positive actions towards child and family audiences. A giant shop front for generators of contents, brands, producers, the media, etc… where good work seeking excellence is given the centre stage. All of this enhances the child and family communication industry, but above all makes children happier and improves their childhood. El Chupete is also in close contact with the education sector, as it is another agent that intervenes in childhood formation, and which is also undergoing many changes in the 21st century, just like communications. So that you are aware of everything. Subscribe! El Chupete was created in 2005 by Miguel Angel Carvajal and Rodrigo Ron, two experts in the world of kids’ and young people’s communication with the aim of promoting responsible kids’ communication. 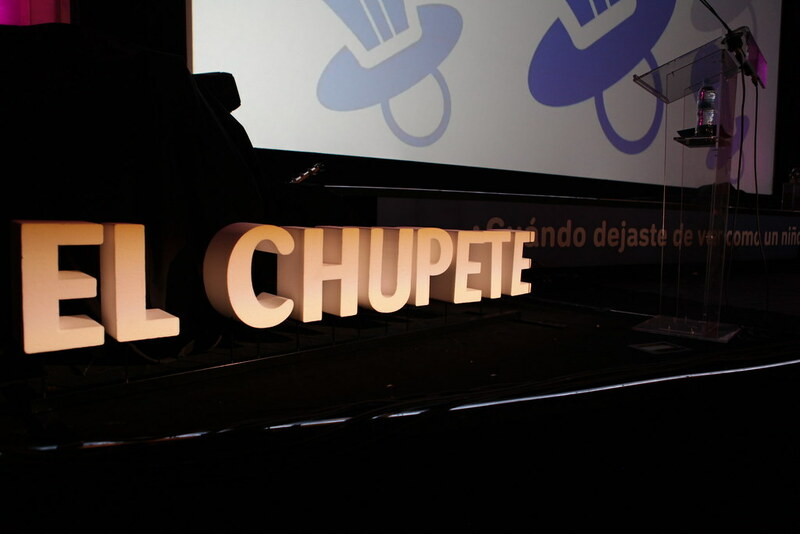 For this, they initiated the first El Chupete Festival as an independent event that aimed each year to award the best creative works with values, targeting child audiences. l Chupete emerged in 2005 with the clear social objective that has been upheld over the years and editions: concern for communication targeting children. To boost and improve the quality of this kind of communication. With this festival, each year El Chupete continues to award the best kids’ communication works, and through its different conference forums, it examines the hottest topics linked to this communication. El Chupete has become a benchmark in the latest marketing and kids’ communication trends. A brand, a seal, whose characteristics make it unique around the world. A place for social, technological and economic reflection, that promotes work and the responsibility of agencies, advertisers, producers and the media. Today, El Chupete is much more than just a festival, as it is present all year round in forums, publications, collaborations, conferences, training sessions, and of course, award ceremonies. H.R.H. the Queen of Spain, Doña Letizia, became the Honorary President of El Chupete in 2014.